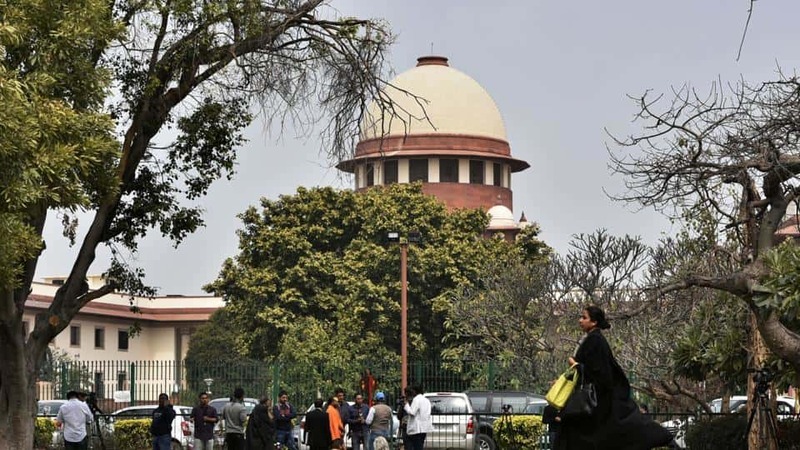 A three-judge Bench led by Chief Justice of India Ranjan Gogoi scheduled the hearing on the question of reference to the larger Bench for March 28. Meanwhile, the court refused to pass any interim orders to stay or hamper the implementation of the Constitution (103rd Amendment) Act, which provides 10% reservation in government jobs and educational institutions for those economically backward in the unreserved category. The issue of reference to a Constitution Bench arose when senior advocate Rajeev Dhavan pointed out that 50% quota limit was part of the Basic Structure of the Constitution and the new amendment tinkered with it.